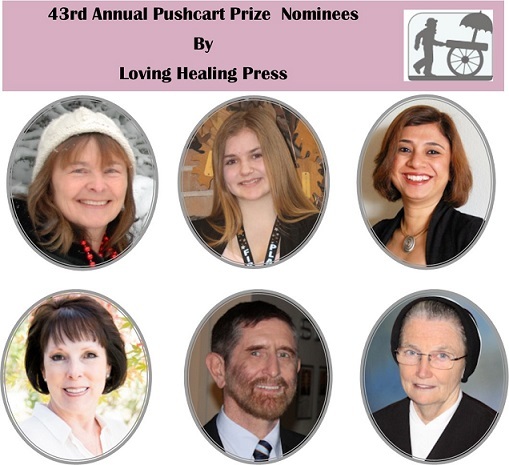 The Loving Healing Press (LHP) is proud to announce its six nominations for the 43rd Annual Pushcart Prize. Sister Mary Elizabeth Lloyd for the book AIDS Orphans Rising: What You Should Know and What You Can Do to Help Them Succeed, 2nd Ed. Congratulations to these bright writers and we sure hope to see them keep up the great work! Read the full Pushcart nomination announcement at NewsBlaze.